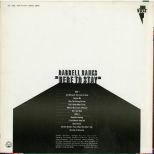 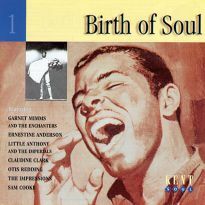 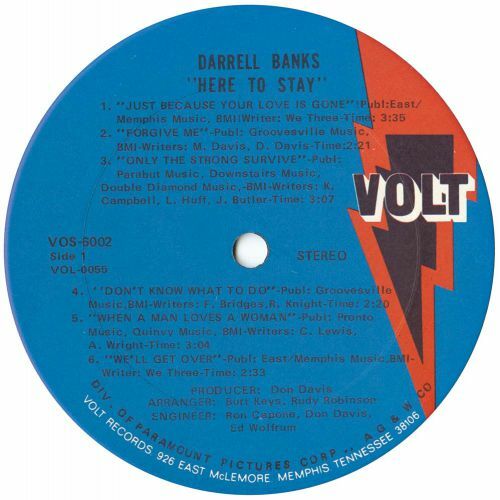 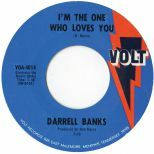 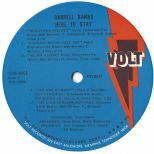 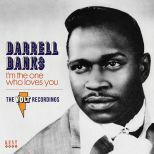 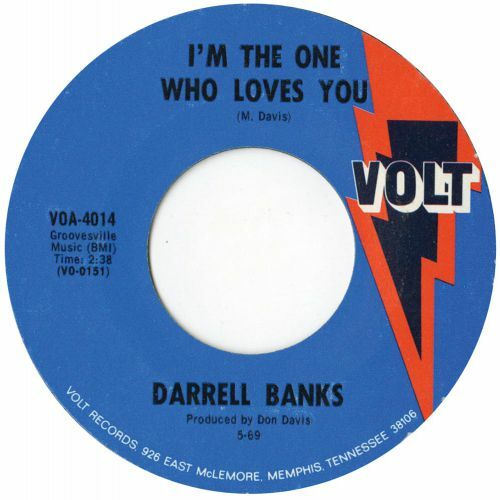 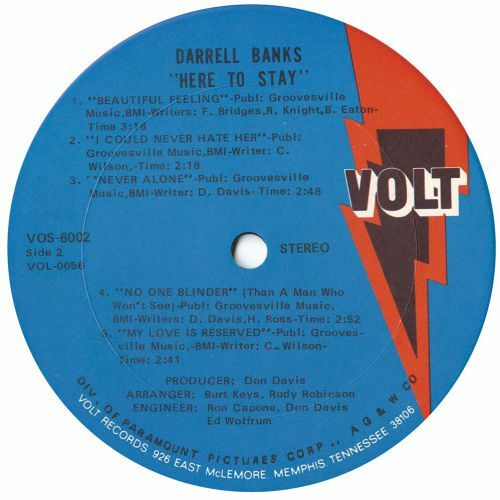 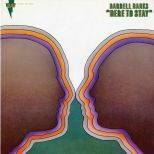 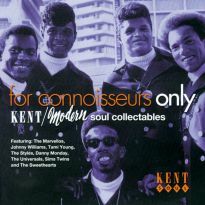 Darrell Banks was one of the great soul voices, despite a tragically short recording career that lasted less than four years and embraced a mere seven singles and two albums. 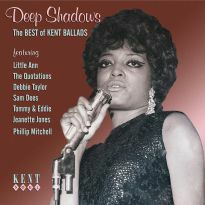 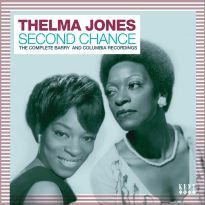 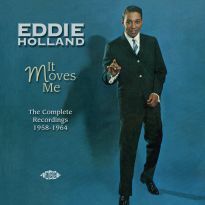 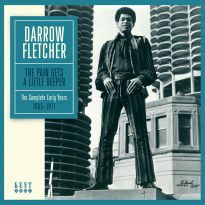 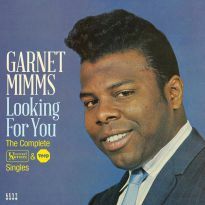 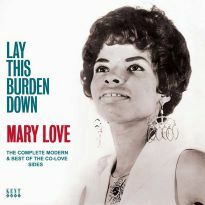 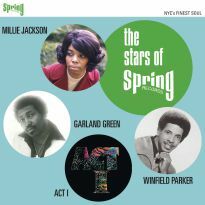 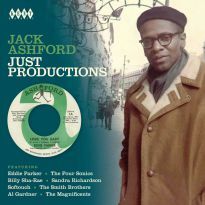 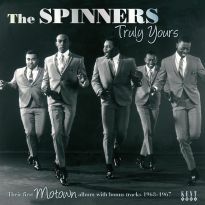 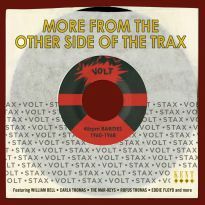 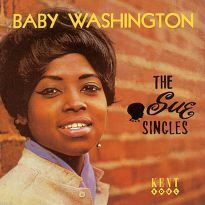 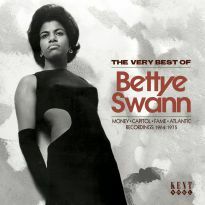 The news of previously unheard material by him will be especially exciting for lovers of both Detroit and Memphis soul. 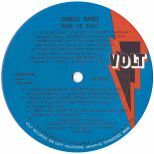 Our CD of his complete surviving Volt recordings features the 11 tracks from his Volt album, “Here To Stay”, and eight bonus titles, including four unissued demos from his final recording session in December 1969. 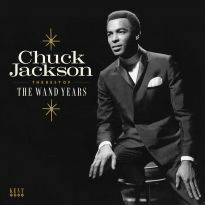 Most of the tracks from “Here To Stay” have never been out on an Ace before, making news of their release here all the more exciting.